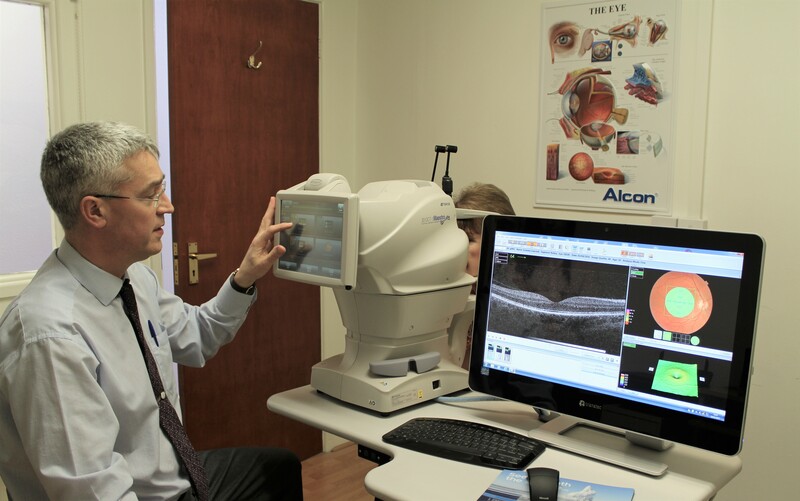 We also offer an enhanced eye examination to our clients aged over 50 years using our state -of-the-art OCT (Optical Coherence Tomography) which quickly and safely scans the retina to allow us to see any changes which are not normally visible such as early macular degeneration, glaucoma and other causes of reduced vision. OCT imaging is quick, completely safe and the images are stored for your optometrist to view and discuss with you and refer to at future appointments. For more information about OCT click here.